We are seeing in the other articles of this series how to prepare the structure of the portfolio for each child. Over the next several months, we will talk about the details of each subject to carefully document them. In the meantime, this article’s goal is to focus your attention on the other elements throughout the year. When your child participates in group activities and educational outings, take (and print!) photos of these special outings. In this way, you can demonstrate interaction with the group, the activities and their discoveries, and if you prepare an activity report you can attach the images and insert this all into the appropriate section of the portfolio. You will want to also keep the leaflet that explains the content and objectives of the educational outing. Sometimes there are projects done at home that are oversized or not written down. While you cannot show them, you can photograph them and print the photos, or videotape them. For example, a play, a science experiment, a construction, a work of art, a science fair, a music recital, etc. 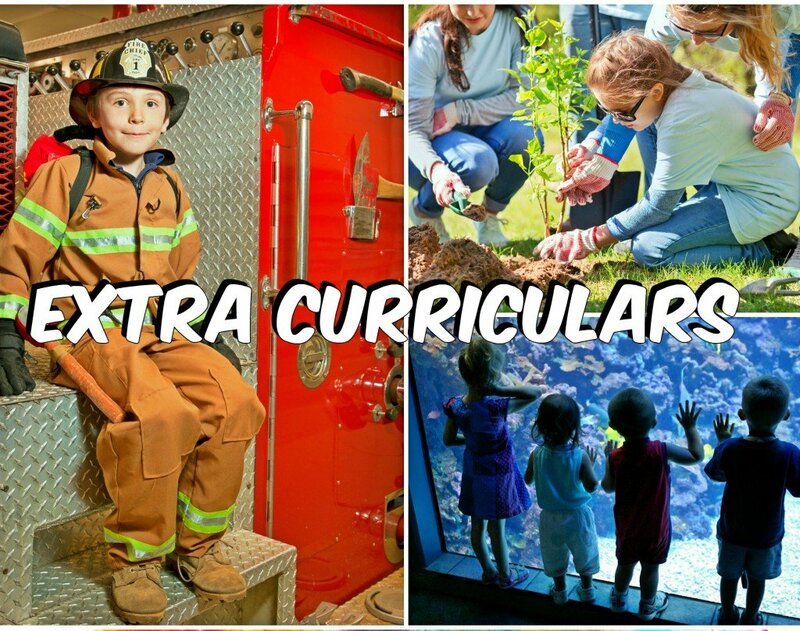 The extracurricular activities should also be included. Once again, if you have a description of the objective of the activity, keep it to include it with the photos. Maybe your child does volunteer work in the community. You can document this through pictures, reference letters, and more. Finally, if your child has professional follow-up for special needs, keep these documents and reports that can attest to follow-up and progress. If there are recommendations or programs suggested by professionals that you have followed, keep track of these activities also. If you have had your child academically evaluated privately, you can also present the report in the portfolio. At the end of the year, if you choose to present your portfolio for a private evaluation, such as with an accredited teacher of your province, you can present the report of this evaluation to school authorities. This, then, is a way of enriching your portfolio in order to represent the totality of your child’s educational experience. Anything you judge as being significant during the school year and is representative of their achievements and progress can be included. Their summer activities are part of this, as are family outings and discoveries, summer volunteerism, a family humanitarian trip, gardening expertise, and the like. Are you proud of their accomplishments? Keep track to share them!